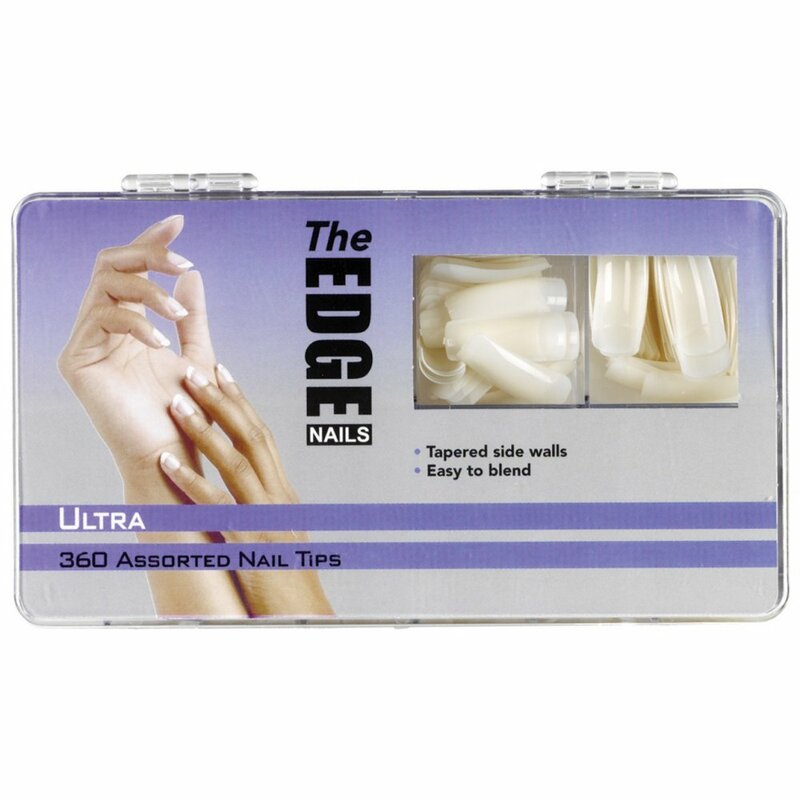 The Edge Tips have an extreme point, no well area, are thin, flexible and easy to apply. No blending is required for these tips. Computer designed to the strictest requirements to suit a wide range of natural nail.